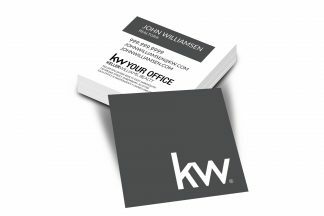 Description: These high-quality, 16PT cardstock business cards are the perfect way to show your clients you care! This unique square design will really set you apart. Customize your card to fit your needs before ordering!